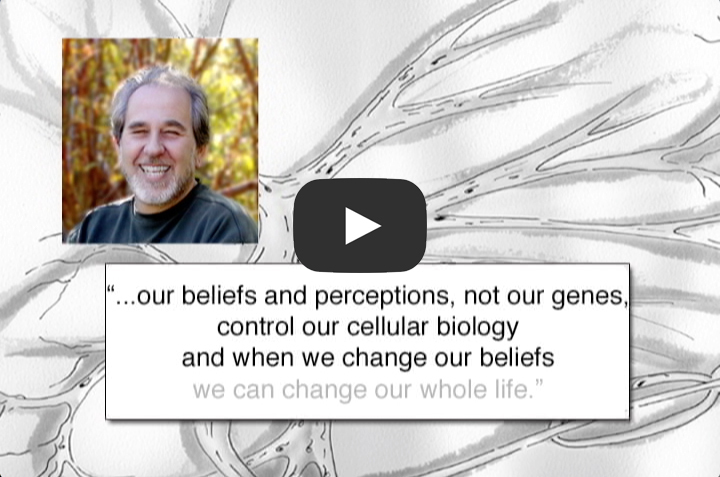 This short video clip from the I Create What I Believe! (ICWIB) Instructional Guide explains how we acquired our fundamental beliefs about life and ourselves and how those beliefs can then either support or hinder our ability to reach our goals. For those who are unfamiliar with the I Create What I Believe! Program, endorsed by Dr. Bruce Lipton and based on his research, it is a fun and scientifically sound way for both children and adults to learn how to identify and transform inaccurate beliefs and behaviors that hinder their ability to thrive. With this in mind, I invite you to explore some of the ICWIB art activities and videos for FREE!